Great way of learning the game controls or just spending time by visiting the mansion and the garden. The whole house is explorable - unlike the first game - and we will meet Lara's loyal butler, Winston. 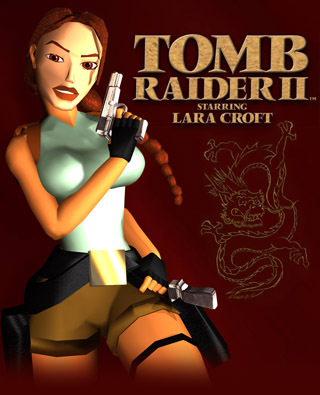 The game starts at The Great Wall of China where Lara is looking for the Dagger of Xian. Though this is the first level of the game we will find many traps and foes along the adventure. Lara returns to China, this time with everything in her possession to enter the Temple of Xian - where the Dagger of Xian is hidden. Bartoli is present as well with his cult. One of the most special and mysterious place where Lara has ever been. Lara is back at home with the freshly acquired dagger - then the alarm goes off, all of a sudden. Survivors from Bartoli's sect come for the dagger and seek revenge. We need to eliminate the last group of mercenaries - then a nice shower awaits.